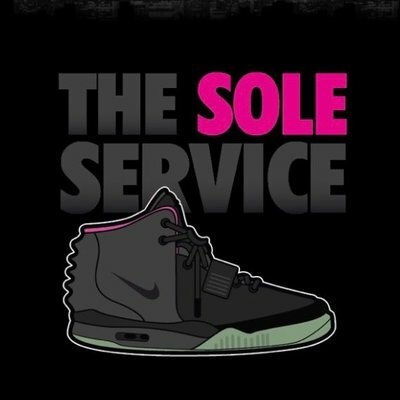 The Sole Service is the foremost cook group in the game, designed to help users cop limited edition items and popular products. The Sole Service is the foremost cook group in the game, designed to help users cop limited edition items and popular products. Follow its Twitter for actual information about releases and drops.